Dávidné Nagy’s research concentrates on green technology methods to purify water. In particular, she has focused on the use of photocatalysis – a process where a solid material uses energy from light to create chemical reactions. This means that solar light could be used to purify water. 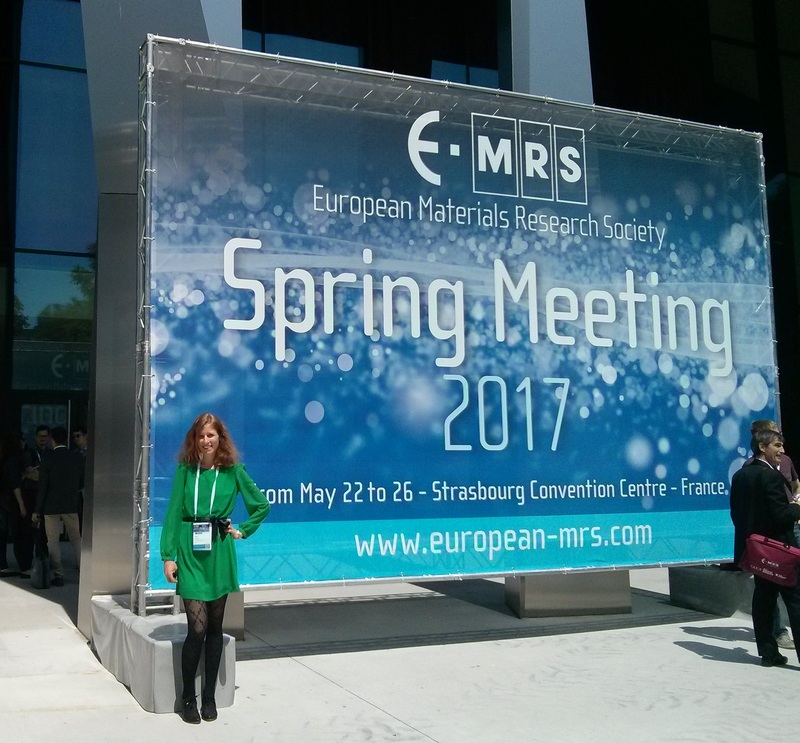 At the conference, Ms Nagy presented her work which identifies materials that can both eliminate toxic chemicals from water and, at the same time, work under solar light. She has found that complex materials are most efficient – in particular, Ms Nagy modified a material (TiO2-Cu2O) with metallic silver (Ag). She found that the prepared materials had positive ability to harvest light.